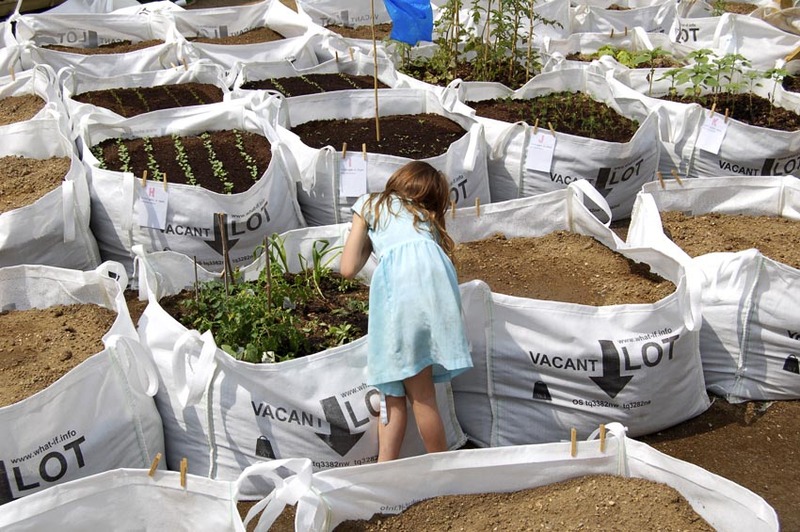 The Vacant Lot program was initiated by what if: projects in 2007 with the aim of transforming neglected and unused spaces on inner city housing estates into environments that provide neighbourhoods with the most basic of requirements: outside space, a place to grow food and a place to socialise. 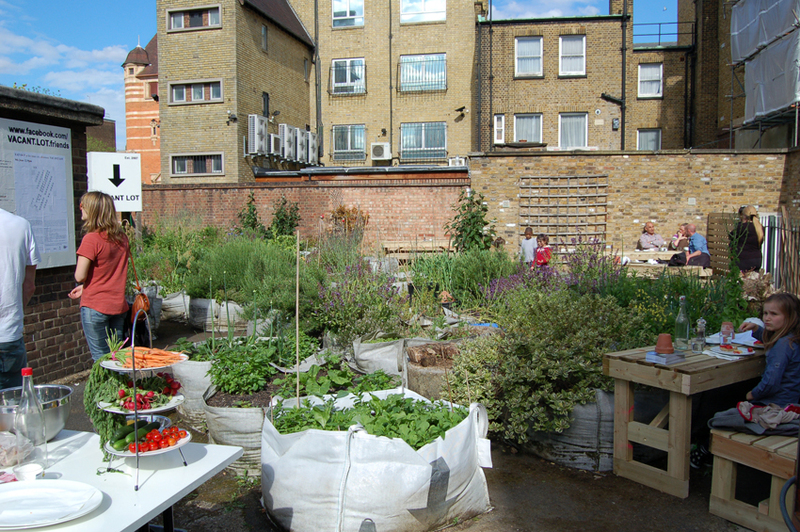 Projects investigate forms of neighbourhood engagement and aim to start processes of sustainable change. In deprived urban areas across London 21 small pockets of vacant land have been made accessible and are now occupied by bespoke design elements that enable new communal use. 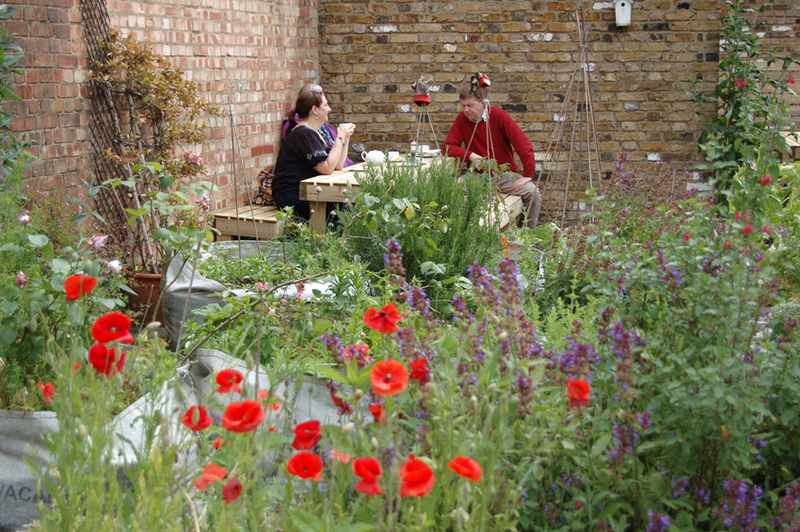 Vacant Lot gardens have become places for meeting neighbours, BBQs’, sitting in the sun, playing and gardening. 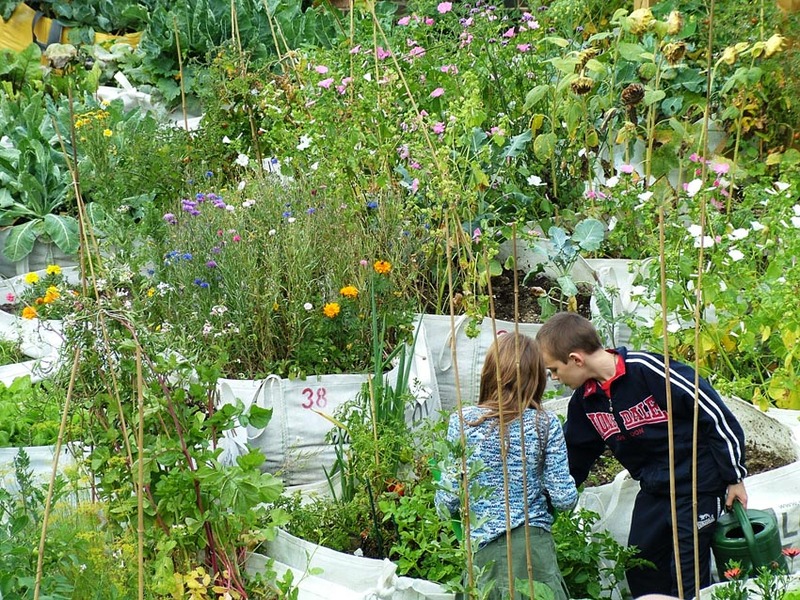 Plot holders of different age groups and cultural backgrounds meet, exchange food, seeds and gardening advice. Vacant Lot created 21 new allotment gardens on 1.9 acres of vacant space surrounding housing estates, providing bespoke allotment furniture and plots for more than 880 people.